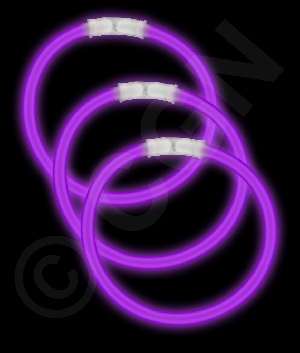 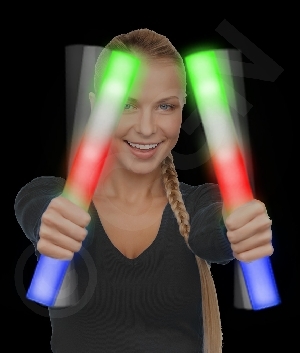 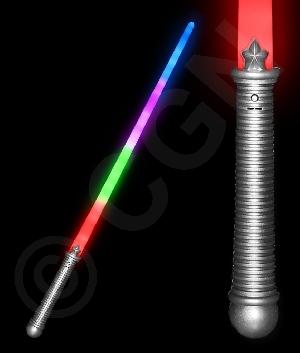 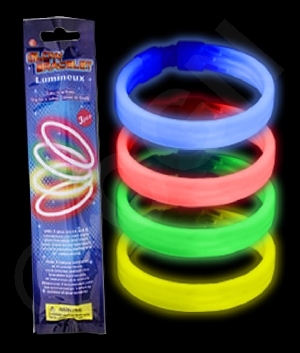 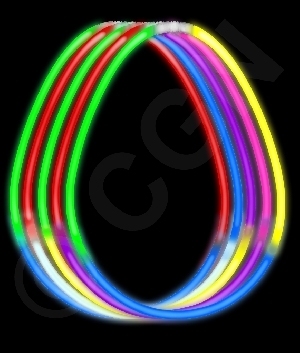 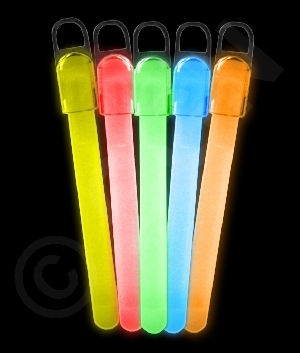 Glow whistles are extra fun because they combine the magic of a glow stick with the excitement of a noisemaker. 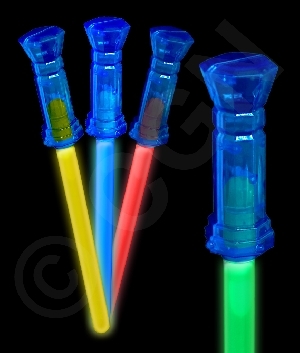 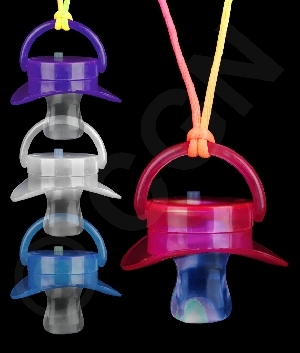 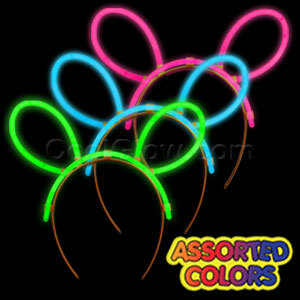 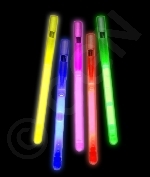 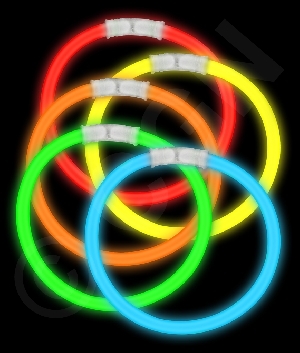 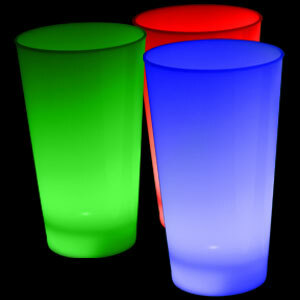 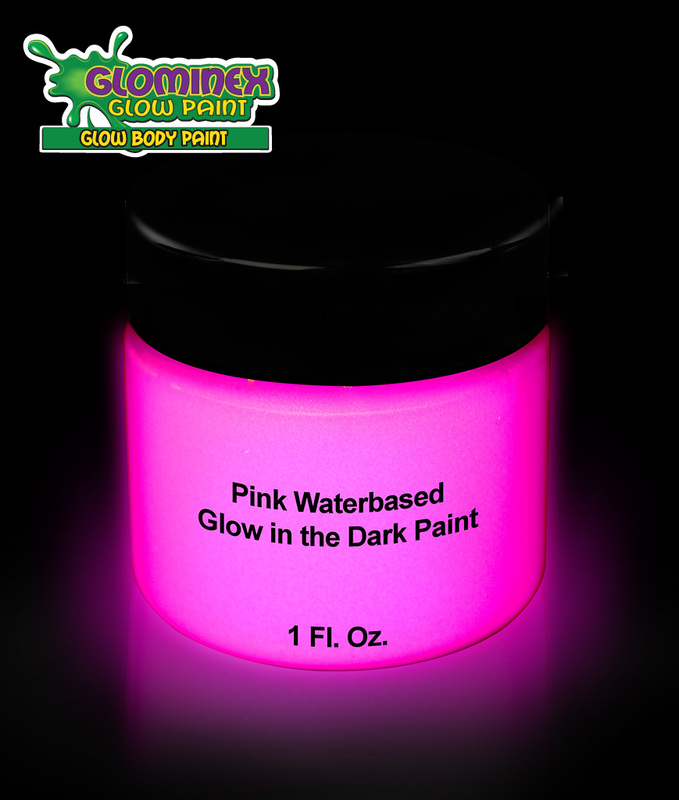 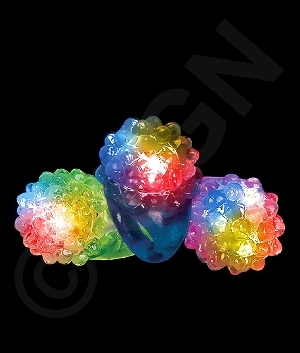 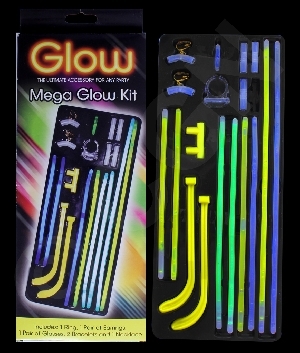 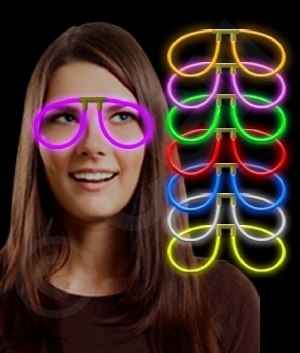 Our assorted glow whistles are perfect for all kinds of celebrations, parties, and night-time events. 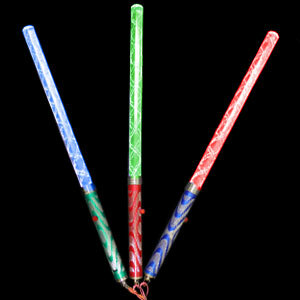 They are approximately 3.5 inches long. 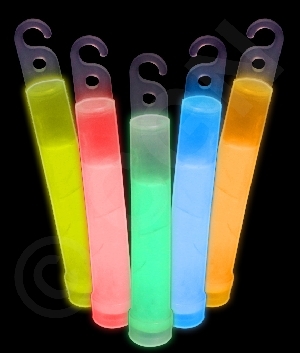 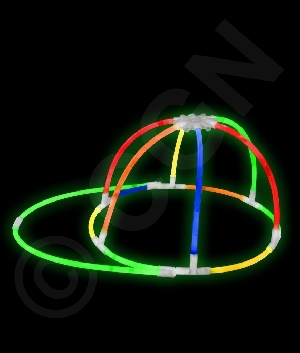 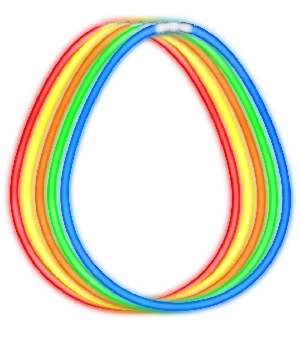 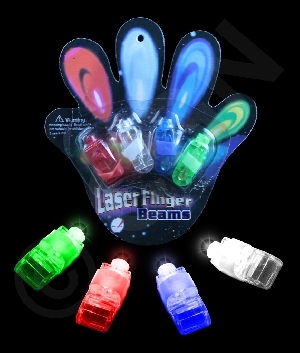 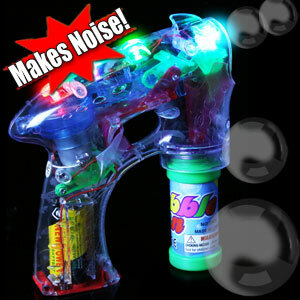 Make them glow by snapping them and then shaking them. 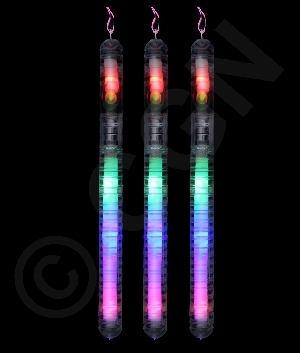 Each whistle will glow once, for 6-8 hours. 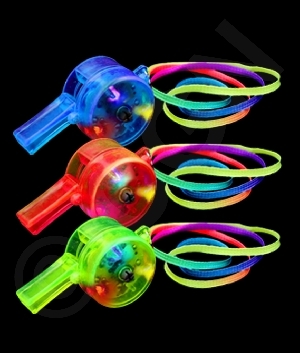 Each box contains 1 set (5 assorted whistles).